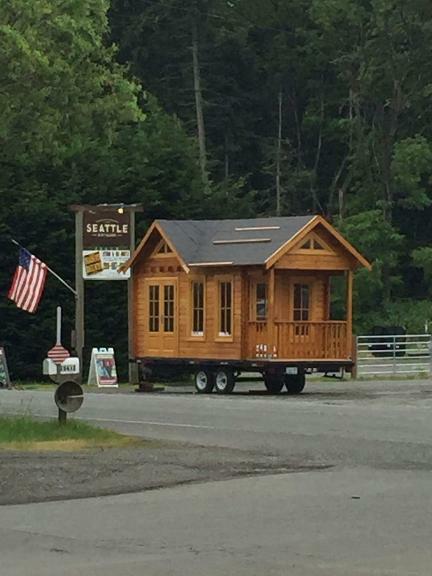 With all the component parts you need to build your own Tiny House. A Tiny House is an ideal camping or get away solution. A standard Tiny House kit comes with full assembly instructions and all roof joists, walls, windows, doors and floor joist/boards. The Tiny House self build kit is supplied in Spain with all you will need to create and finish your Tiny House. kitchenette and bathroom elements can be purchased or supplied locally. The Tiny House in Spain offers a great camping potential and can be used as an office or garden room.